Complete the entry form below to claim your exclusive student deals and offers. 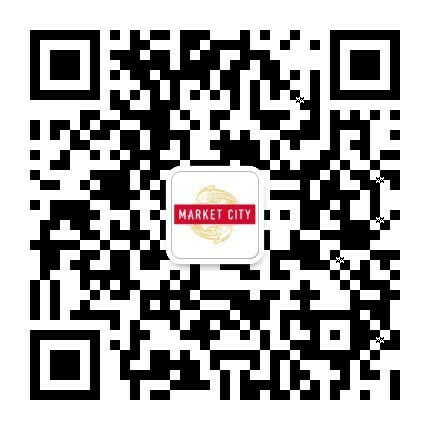 Once your entry form has been submitted you will be contacted by a Market City staff member. 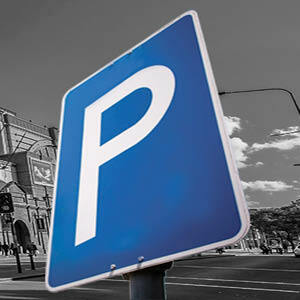 You can choose to apply for a Student Discount Card or a Student Parking & Discount Card. The Student Parking & Discount Card requires a top-up of $50 on the day of application, but the great news is, you get your first day of parking absolutely FREE and the student parking rate of $13 a day thereafter. By submitting your details you are agreeing to the Terms & Conditions of the City Student program. Enter your details below to sign up for our City Student program.